Send me an email at: lizabowen@netzero.net . This car is about as good as it gets for a 2002 C5 Corvette Z06. 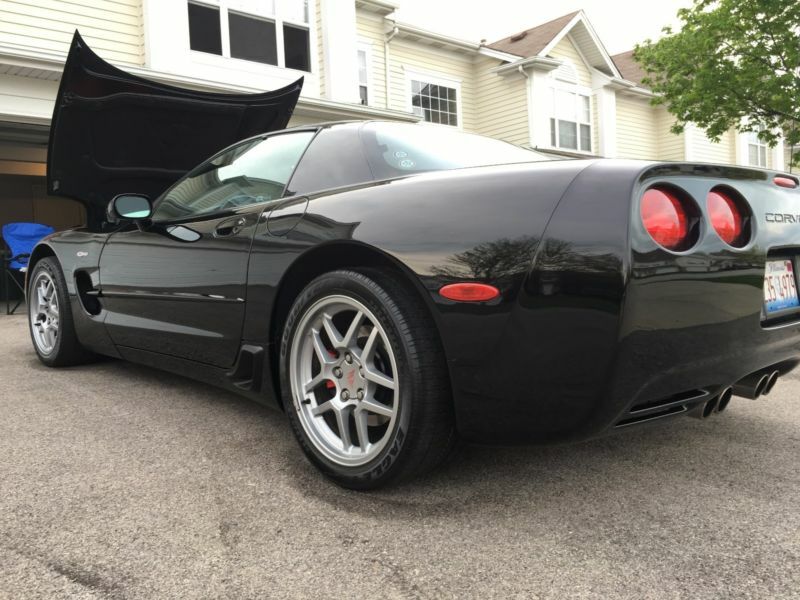 I'm the second owner - I purchased this car with 9, 900 miles and it was previously owned by an older woman in Wisconsin. I'm very meticulous with my cars - I've changed the oil every 3, 000 miles with Royal Purple oil, and I've only filled the car with Shell V-Power 93. There are NO dents, NO dings, NO curb rash. The car gets compliments wherever I go. If you want an unmolested car to do your own way, this would be it. Car is and always has been garaged. The factory tires were just removed in April which would indicate the care that has gone into this car. 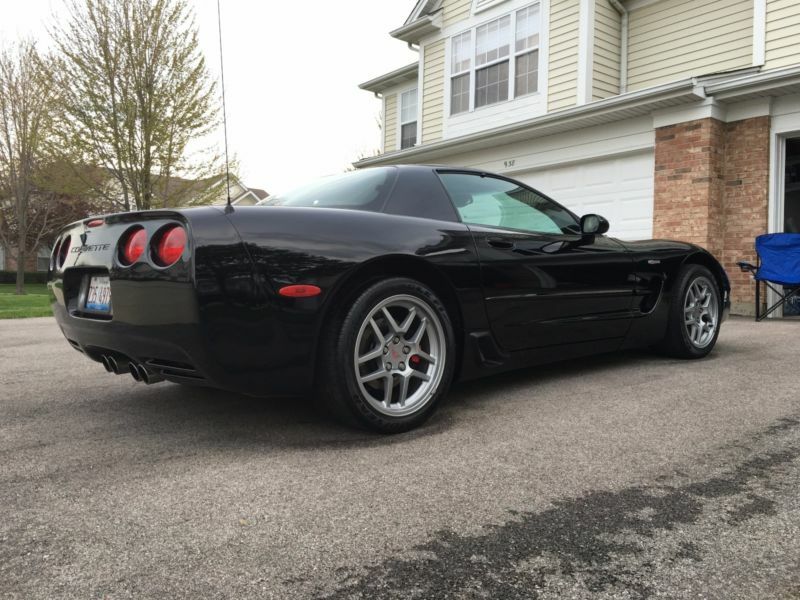 This Z06 has all the options (Memory seats, HUD, etc.). Original MSRP was ~$50k. Have all original documentation, manual, etc as well. Any questions, please just let me know. Located in Elk Grove, IL. Only mods: -Vararam VR-B2 intake -Vararam Powerduct Recent maintenance: -4/20/16 New NGK TR-55 plugs gapped @ .055 Installed with new MSD wires. -4/26/16 Brand new Continental Extreme Contact DW tires installed, balanced, aligned -All fluids recently flushed and replaced Thanks for looking!